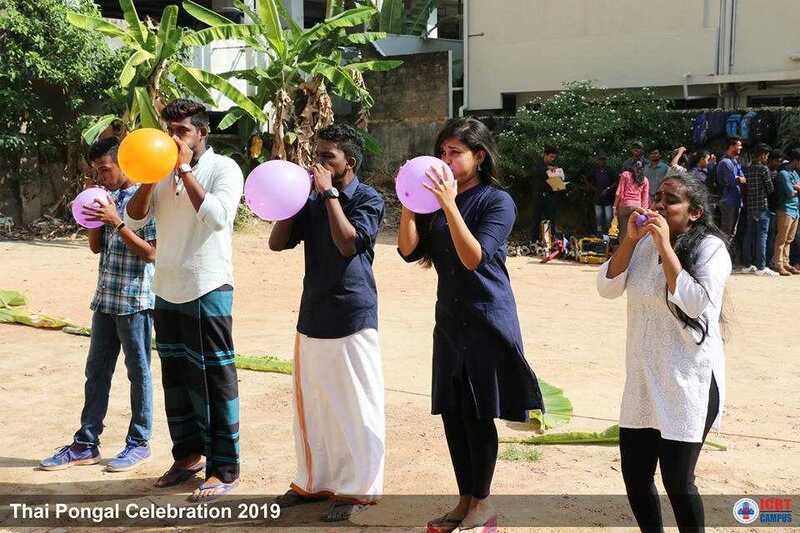 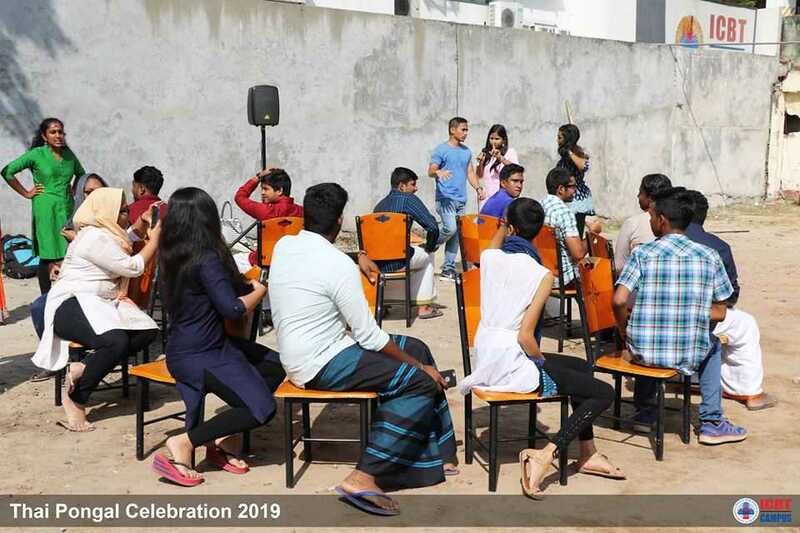 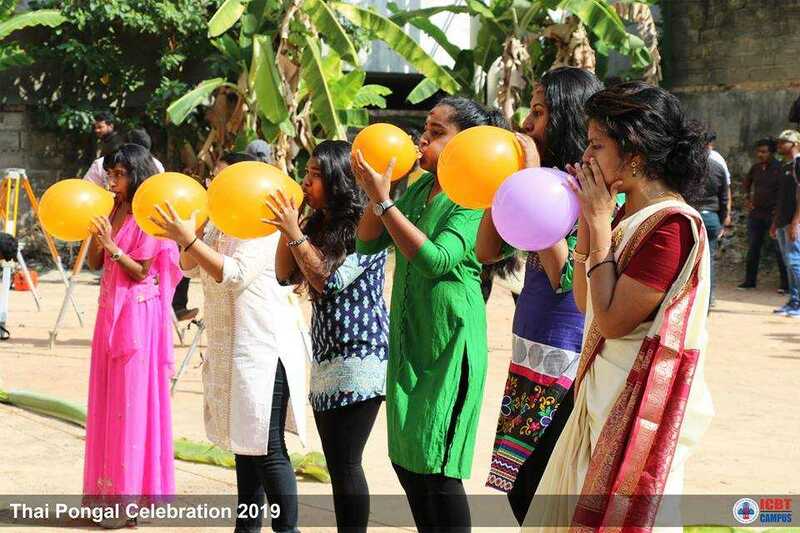 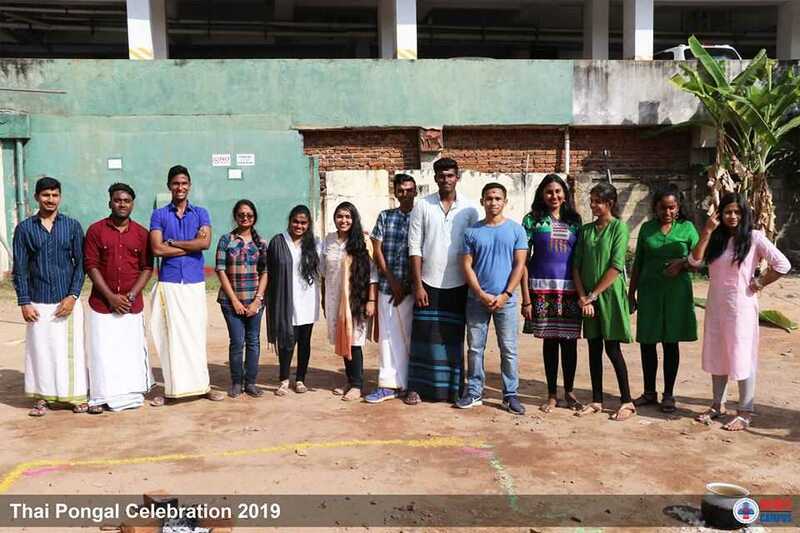 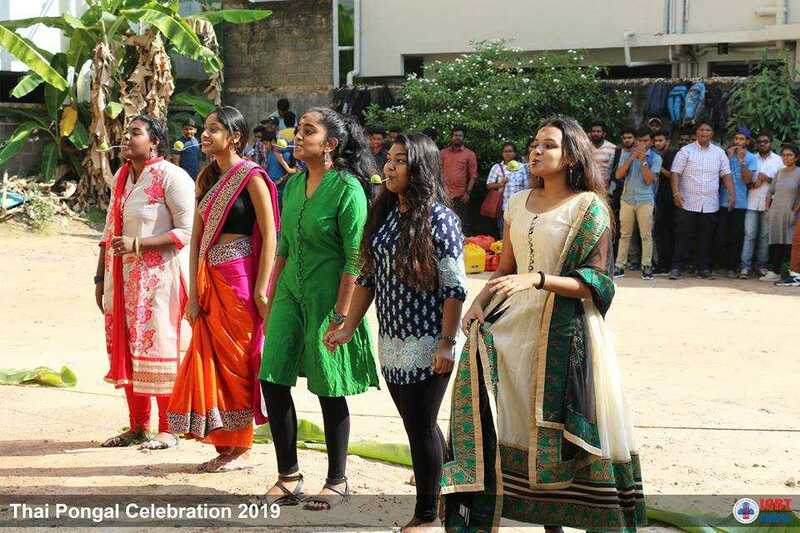 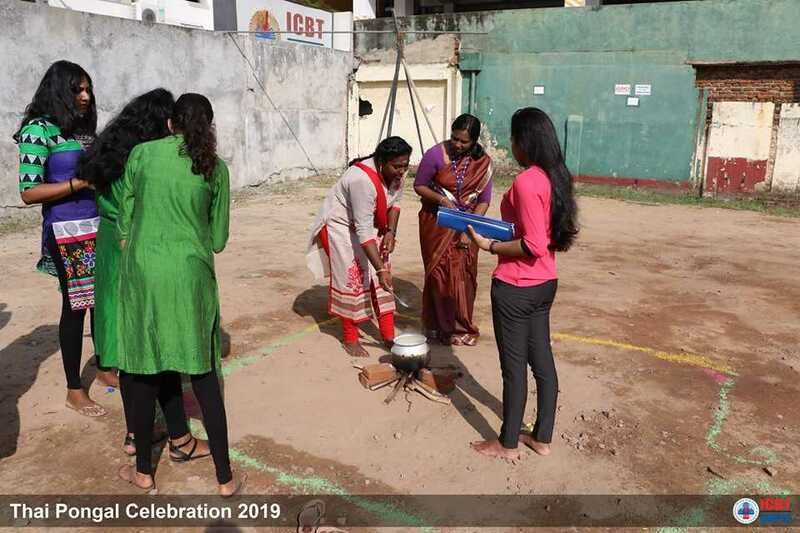 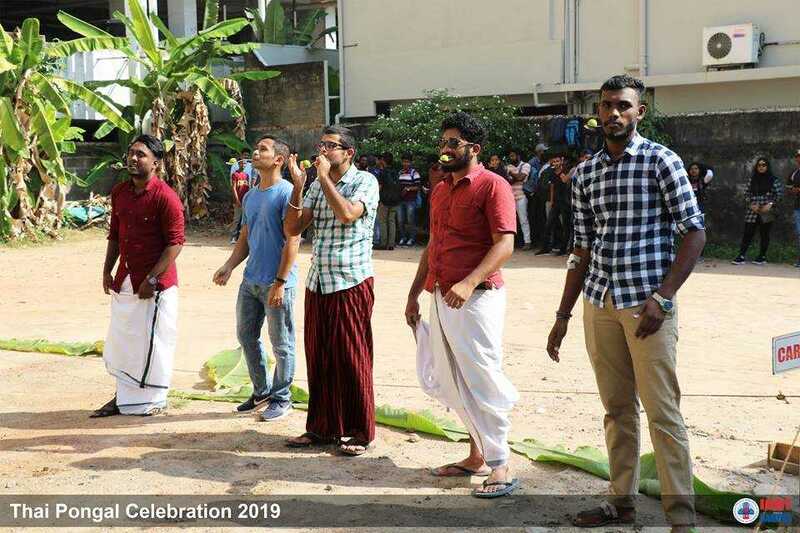 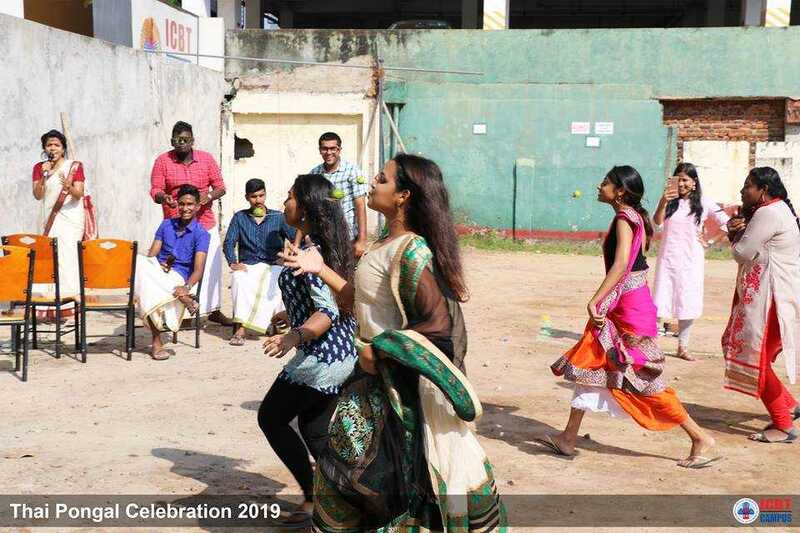 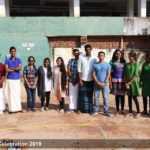 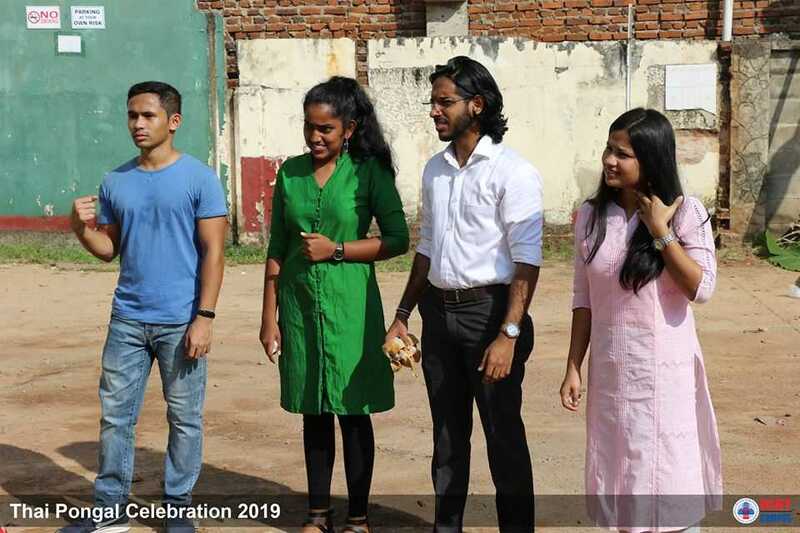 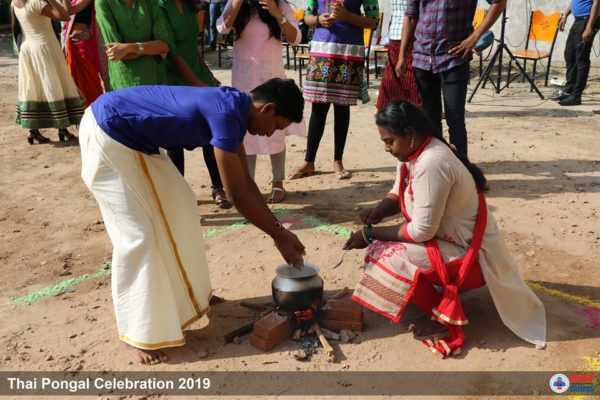 Thai Pongal event was held on 22nd January at ICBT Campus Colombo.  Organized by Rotaract Club of ICBT. 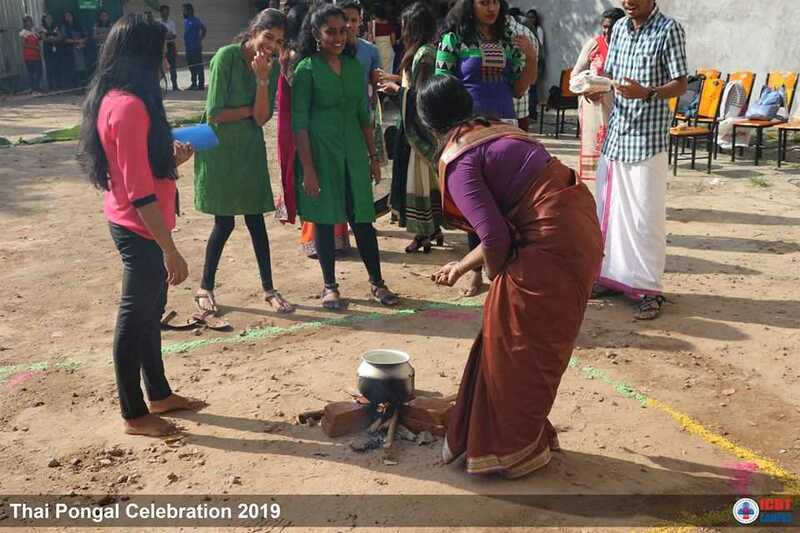 Thai Pongal is a harvest festival dedicated to the Sun God. 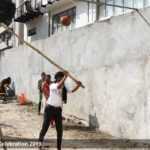 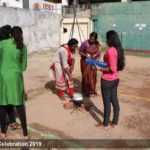 It is a four-day festival which according to the Tamil calendar is usually celebrated from January 14 to January. 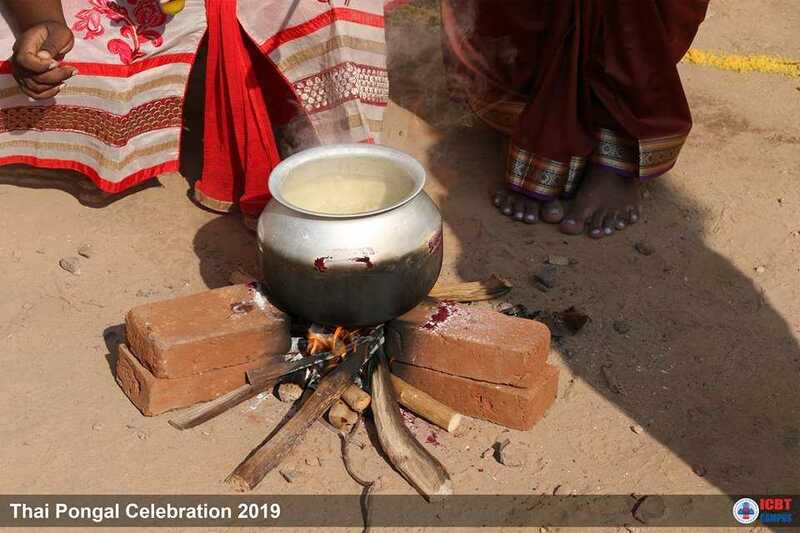 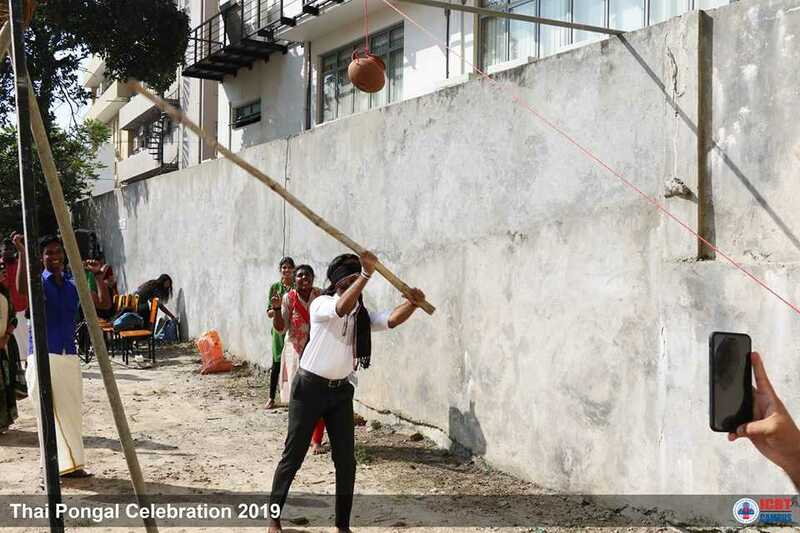 Thai Pongal is one of the most important festivals celebrated by Tamil people of Sri Lanka, as well as Tamils worldwide.